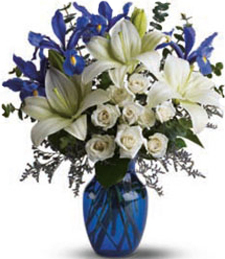 We have a great network of florists in Alaska. 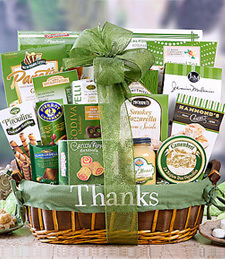 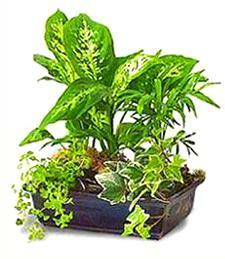 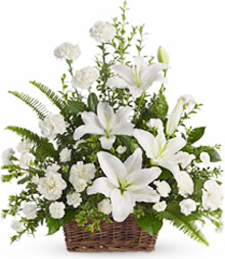 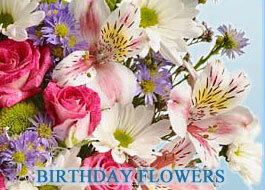 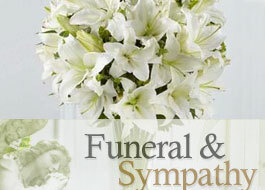 Plants or gift baskets are offered in our selection along with flowers and bouquets. 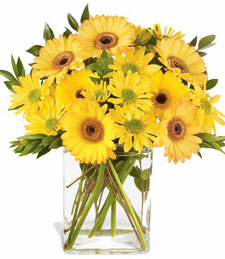 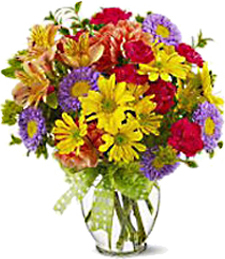 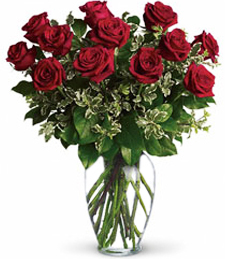 Anchorage is the name of the largest city in Alaska and is a great place to find our best florists. 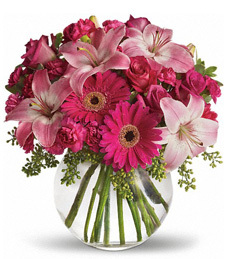 Select and Alaskan city to view local flower shops.